And she's incredibly grateful when Jack Bradley offers her a job on his apple farm. 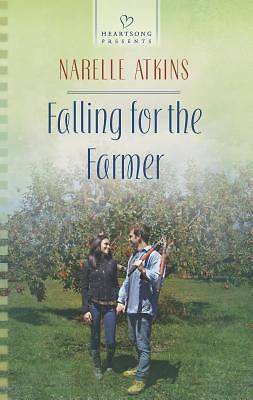 Working side by side in the orchards with her best friend's brother seems like the perfect way to get over her disastrous engagement. Until Kate finds herself falling hard for the handsome farmer. Jack Bradley knows city-girl Kate isn't here to stay. Yet suddenly he's imagining a life with her in the country. When Kate considers going back to the city, can Jack find a way to show her that her real home is here on the farm, by his side?"